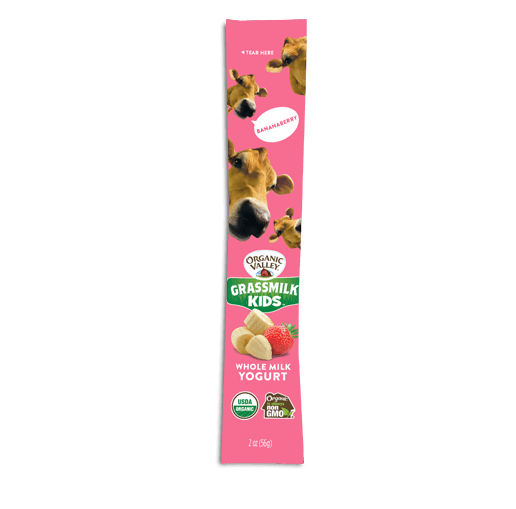 Bananaberry Grassmilk Kids Yogurt Tubes are conveniently designed with kids in mind. 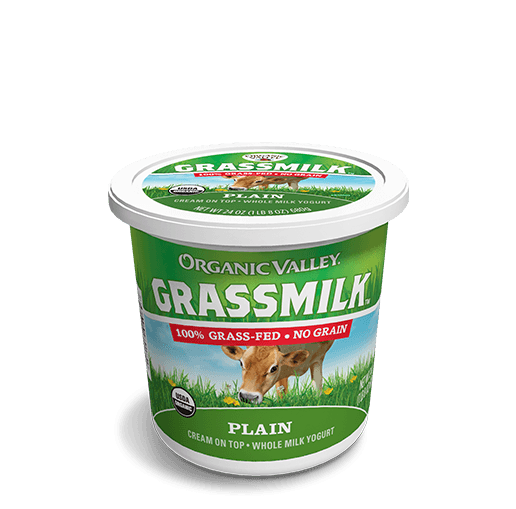 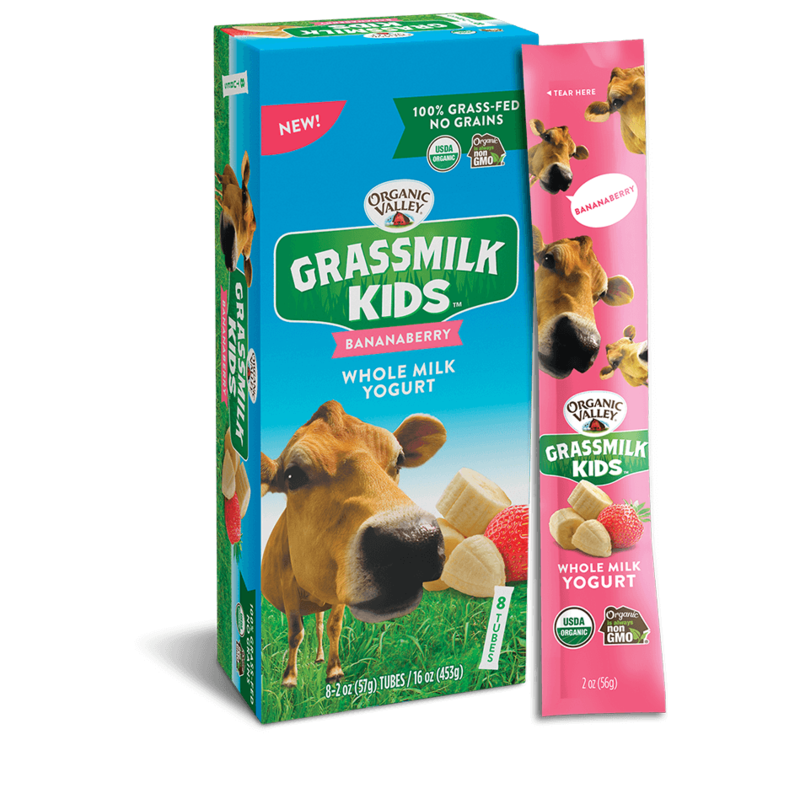 With smooth, whole milk yogurt from 100% grass-fed cows, Grassmilk Kids Yogurt Tubes have all of the good and none of the bad. 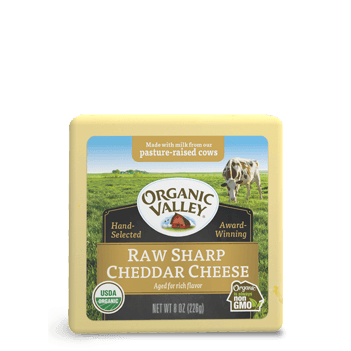 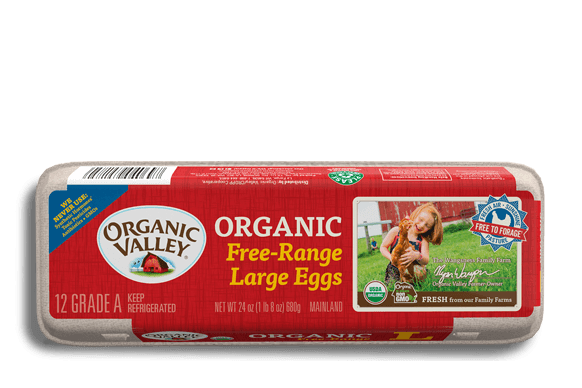 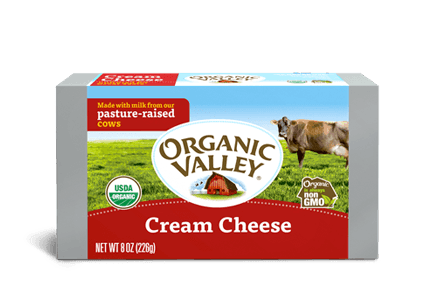 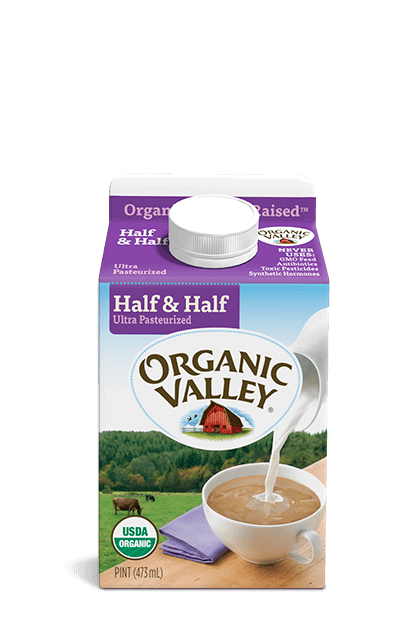 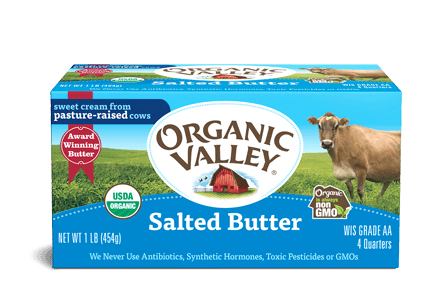 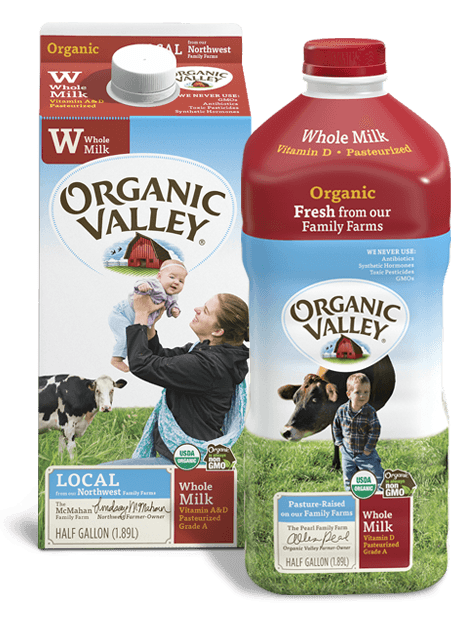 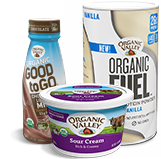 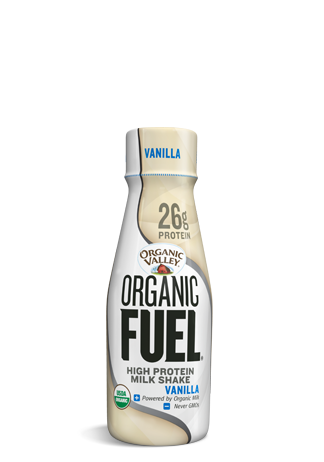 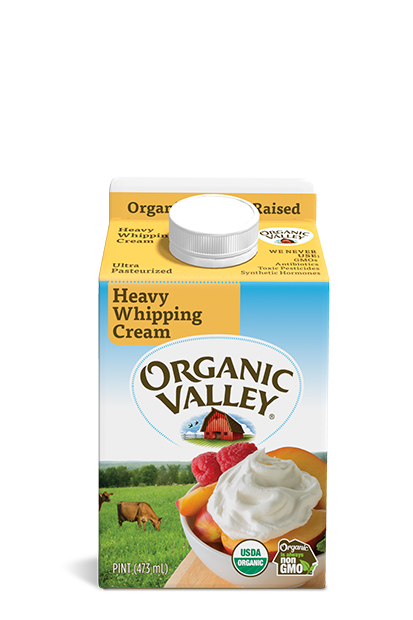 We never use antibiotics, synthetic hormones, toxic pesticides or GMOs, just organic milk from family farms and organic ingredients like strawberries and bananas.